Designed to perfection, this backpack from the house of Wildcraft will be a nice addition to your collection of accessories. It has two compartments that make it quite spacious. It also has an outer pocket with zip closure that increases its utility. 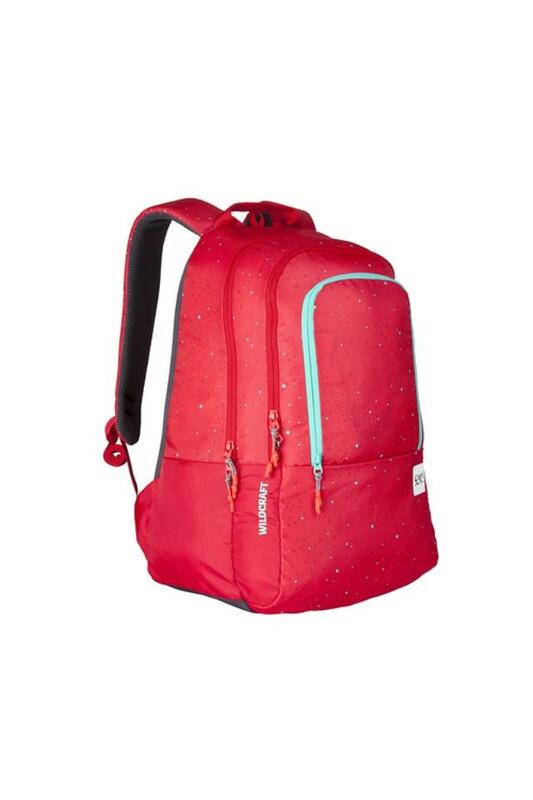 Renew your accessory collection by choosing this backpack, which features a trendy print pattern. Ideal to be carried to work or any casual outing.